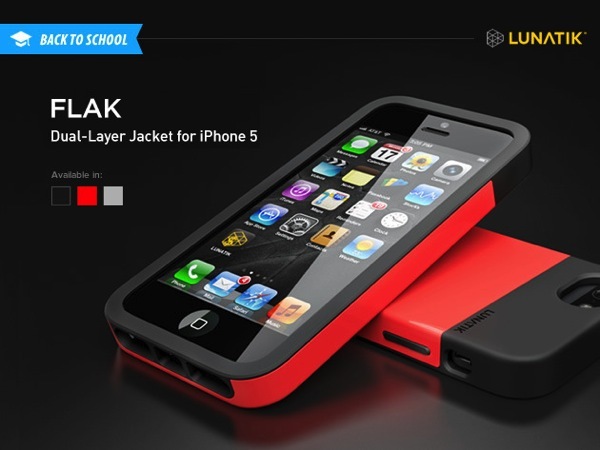 LUNATIK has their FLAK iPhone 5 case on sale in our Deals Store, part of a back to school promotion, which is offering the accessory for 43% off (you save $35) at $19.99. 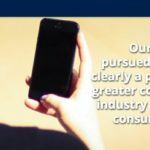 You may remember LUNATIK as the company which exploded on Kickstarter back in 2010 with their TikTok and LunaTik watch kits for the iPod nano, raising $1 million in 30 days. The FLAK aims to keep your iPhone 5 safe from drops but in a simple, lightweight case. Buyers have the choice of choosing between a black, red or white case. Shipping for this case is $21.75 to Canada which is high, but if you have an “Amerifriend” it’s only $7.95. Click here to jump on the FLAK iPhone 5 case from LUNATIK before it ends.